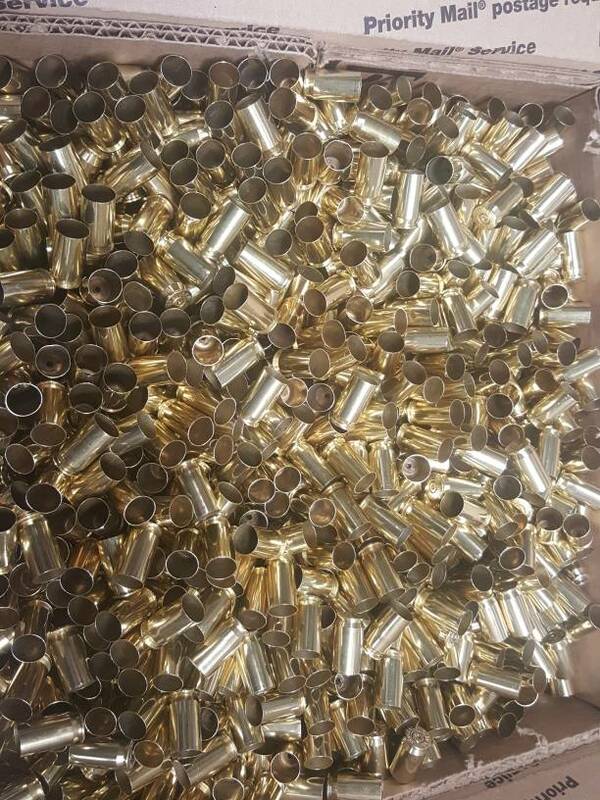 I have 5 large flat rate boxes of 45ACP brass. Brass is from an indoor range and has been cleaned, polished, and sorted by primer size. 3 boxes of large primer and 2 boxes of small primer available. Price is $90 shipped per box. Paypal friends and family preferred but I will accept money order or certified funds as well. I still have small primer, large primer is all sold for now.